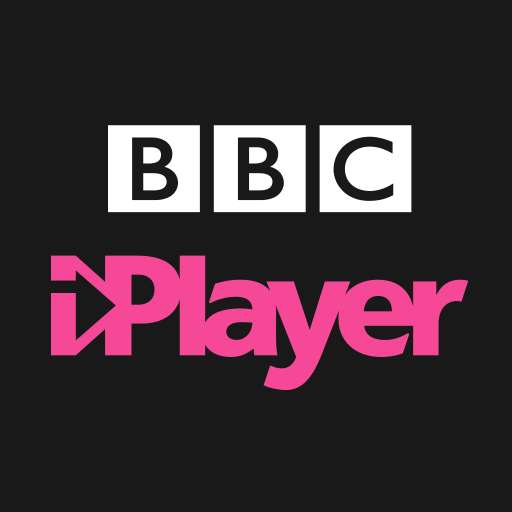 News Labs is an innovation team that sits between BBC R&D and BBC News. We work to influence the future direction of audience experiences for news. 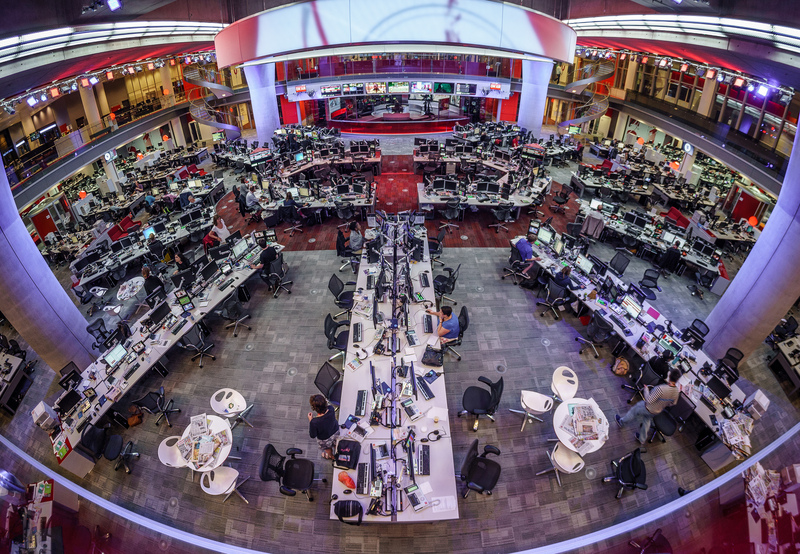 BBC News hopes to reach 500 million people worldwide by 2022 each week, and we need people who will help make that ambition a reality through delivering innovation into news. We work in short project cycles to create prototypes, demonstrate proofs of concept, test assumptions and gain early feedback. We’re always looking for ways to improve. 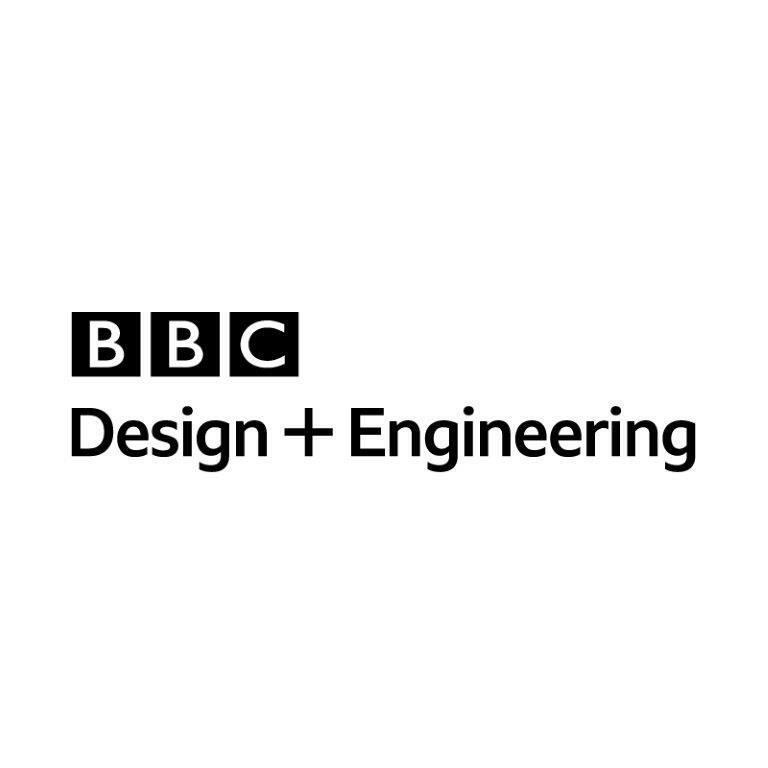 We collaborate with editorial and product teams across the BBC as well as academic partners, and external research and design agencies. Any projects where you have handled data; maybe you’ve worked with CSV files, handled JSON API responses or worked with databases, give us an example.